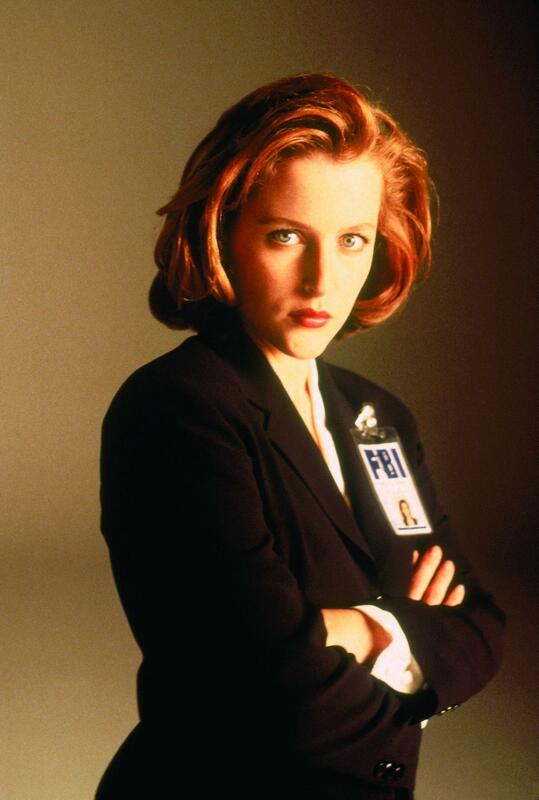 Scully Promos. . HD Wallpaper and background images in the The X-Files club tagged: x-files gillian anderson dana scully hq season 3. This The X-Files photo might contain সুবেশী ব্যক্তি, মামলা, প্যান্ট স্যুট, pantsuit, and ব্যবসা উপযোগী.